Remortgaging – Can you save time and money? Remortgaging basically means taking out a different mortgage on a property you already own. There are a couple of reasons you might do this; usually when your existing mortgage deal comes to an end, or to raise some extra cash. Either way, talking through the options with an experienced broker can help you identify the various costs involved, avoid any potential pitfalls and find the best deal for your circumstances. Our overall aim is to save you time and money in what can otherwise be a very complicated and costly process. There can be a variety of fees involved in remortgaging and it’s important to take all of these into account when considering moving to a new product. We will help you identify the costs so you are armed with all the facts early on. That way you can be prepared for any fees without receiving any nasty surprises later on. 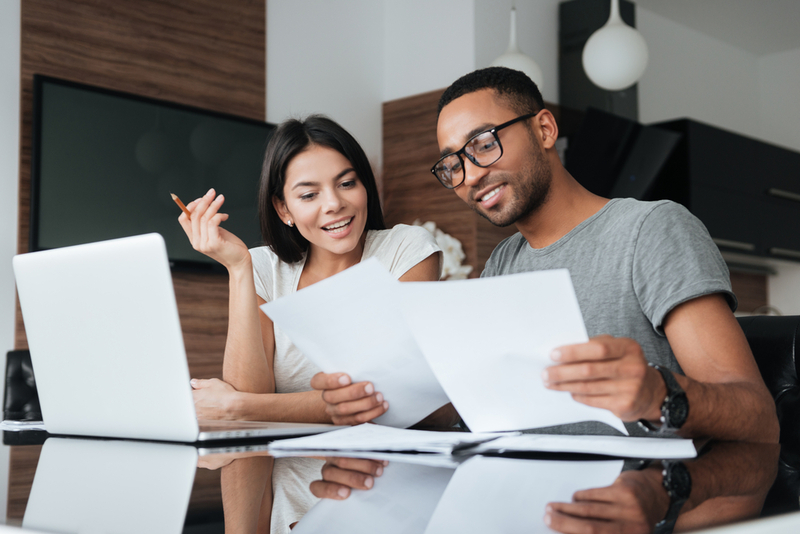 Everyone should think about shopping around on their mortgage when a deal or fixed rate term comes to an end, the same way you would with your car insurance. Remortgaging can save you a significant amount of money on your monthly repayments – especially in light of the recent fall in interest rates. As well as looking to reduce the cost of your monthly repayments, it could be you want to switch from a variable rate to a fixed rate to give you more stability on monthly repayments, or you want a more flexible mortgage, perhaps to allow for overpayments. Deals change on an almost daily basis and it can be hard to keep track – that’s where Your Mortgage Solutions comes in. We have access to our comprehensive lender panel to ensure you are getting the best possible rates available. People often consider remortgaging to release some of the equity they have built up in their homes. This could be to raise money for things like home improvements, debt consolidation or buying a second property. A variety of factors can affect the rate you will be offered on a remortgage, including the value of your property, how much of it you own outright, how much you’re looking to borrow and your income. The higher the proportion of the property you own in comparison to the size of your mortgage (loan to value) the more favourable rates you are likely to get. We are experts in all areas of re-mortgaging and will use our vast knowledge and experience to help you. We can compare all of the deals from our comprehensive lender panel.